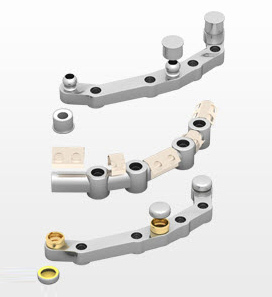 Seek new opportunities and provide versatile fixed and fixed-removable solutions for edentulous patients. 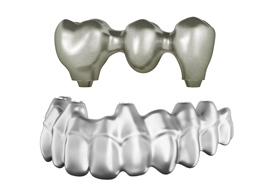 From cost-effective Dolder bars to high-end solutions like zirconia implant bridges. Choose between a wide variety of bars and attachments and receive ready-to-use products milled from one solid block. **Availability of attachments may differ from country to country depending on regulatory clearance. 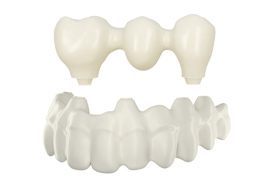 However, all bars are delivered pre-tapped to accept the desired attachments.